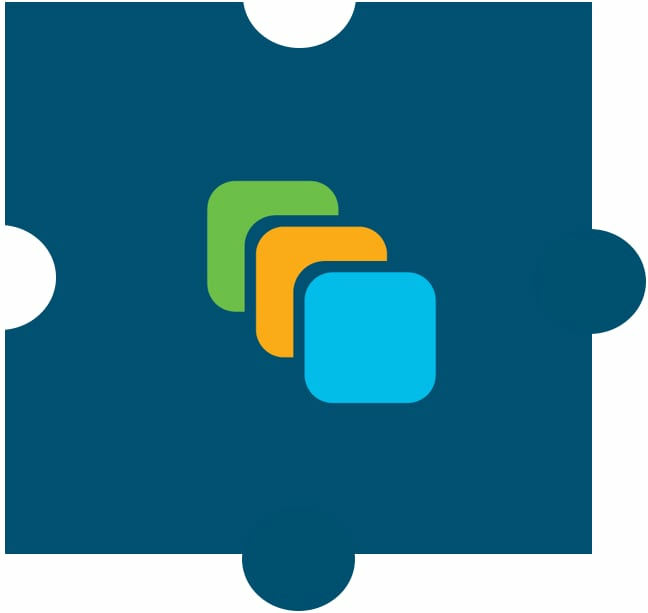 Purchasing Cisco Software is simple. 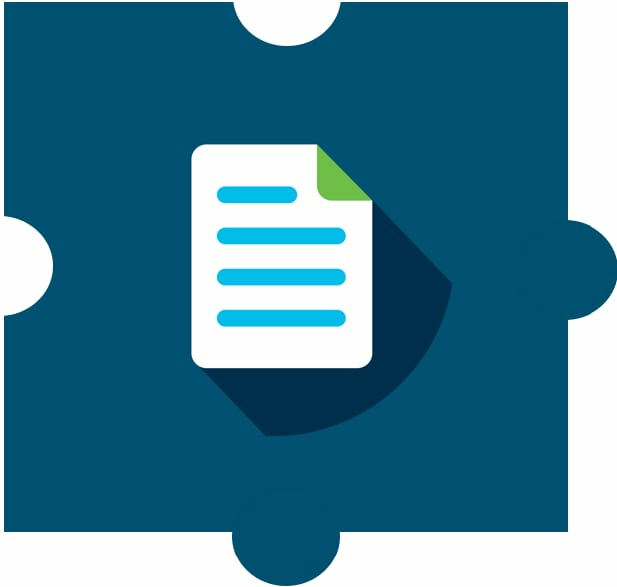 When you submit a purchase order for Cisco Software, Cisco grants you a license or right to use the Software under either our End User License Agreement (EULA) (for on-premise Software) or Universal Cloud Agreement (UCA) (for Software provided as a cloud service). 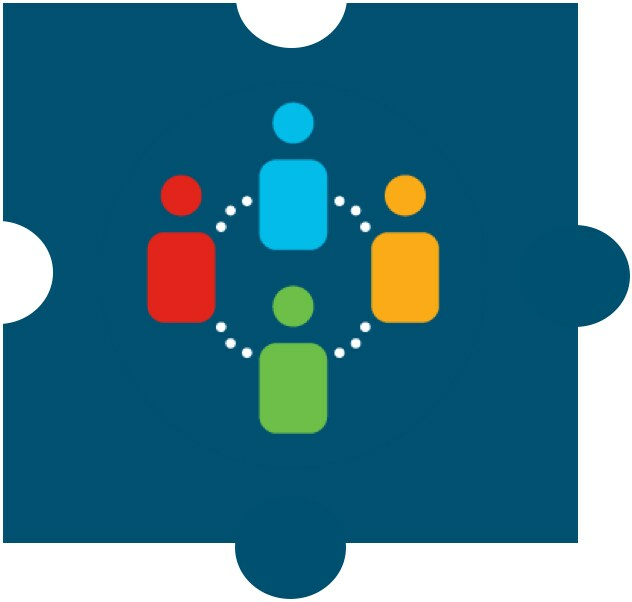 Our EULA and UCA set out the rights and responsibilities that apply to Cisco Software. Some Software may also have supplemental terms that apply as described below. 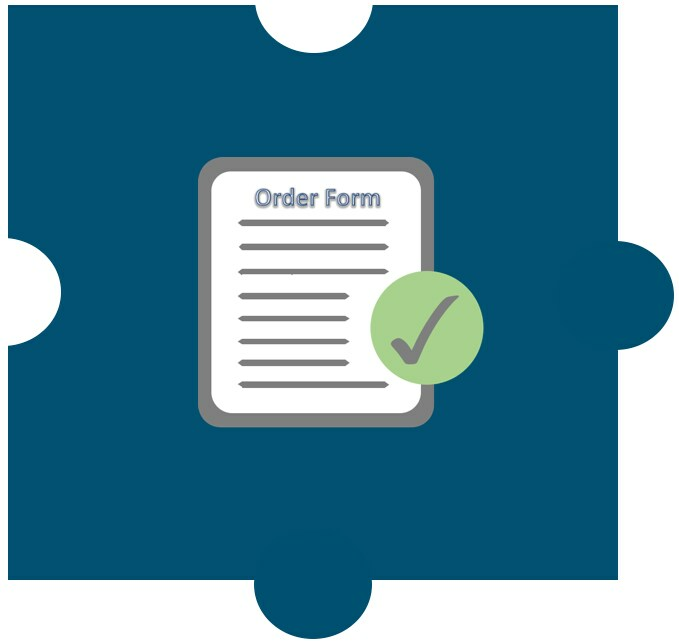 Your order form or purchase order contains the commercial terms about the Software you are buying, such as the duration, quantity, price and payment frequency. Your order form or purchase order will most likely be between you and a Cisco reseller or, in the case of direct purchases from Cisco, between you and Cisco. The EULA and the UCA described below contain the general legal terms applicable to all Cisco Software, like how you can access and use it, how we use your data, your license rights, etc. Certain Software may have additional terms that apply. These specific terms are set forth in an offer description (for Software provided as a cloud service) or a SEULA (for on-premise Software). If there are supplemental terms, they can be found by searching the applicable links below under the name of the Software.